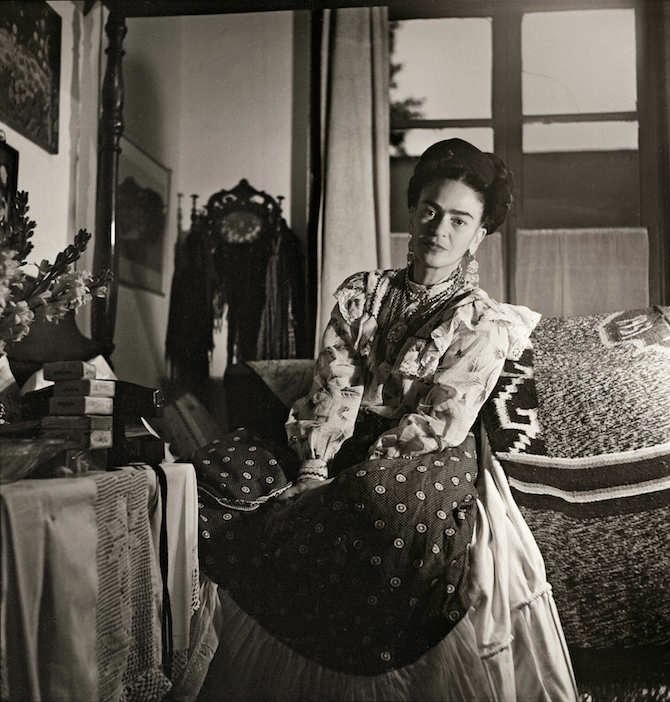 Photographer and photo journalist Gisèle Freund new book, Frida Kahlo: The Gisèle Freund Photographs, showcases over 100 unpublished images. 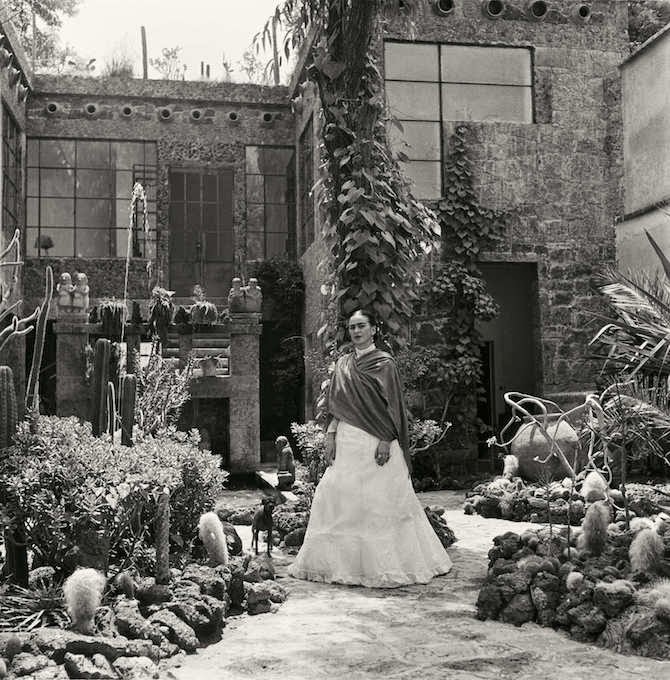 In 1950, the photographer took a two-week trip to Mexico, while there she met Frida Kahlo who along with Diego Rivera invited Freund into their home. Freund‘s two-week trip ended up being two years in Mexico, photographing the artistic lifestyle of the country. 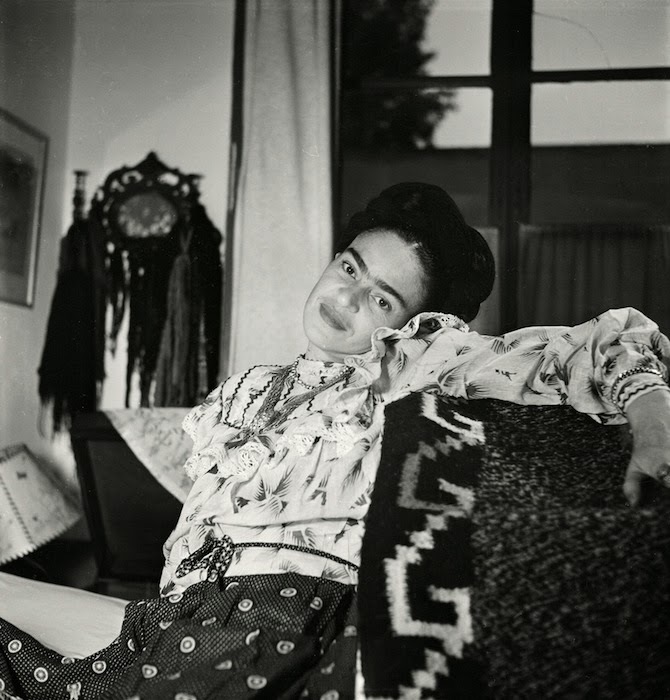 These photographs of Frida Kahlo were taken during the last years of her life. Freund’s book was released in March, and I cannot wait for this book to arrive. 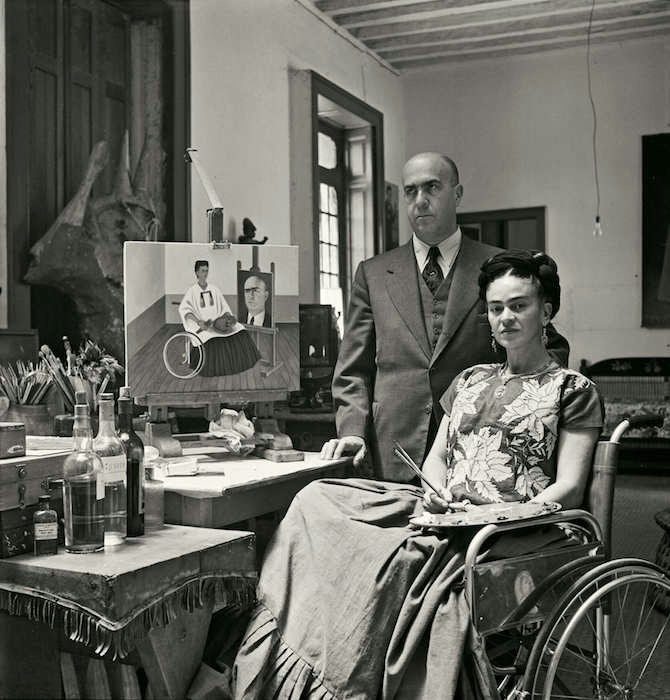 Frida Kahlo is a renowned self-portrait artist, known for qualities of sexual and cultural identity. 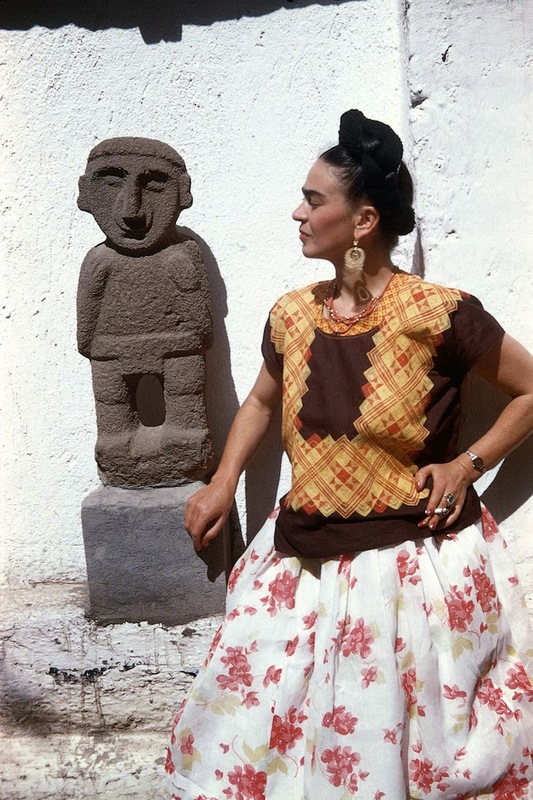 In many of Kahlo’s self-portraits, she explored the reality and consciousness of her own body. With so many rare images, Freund’s book is bound to be captivating. You can find the book here. 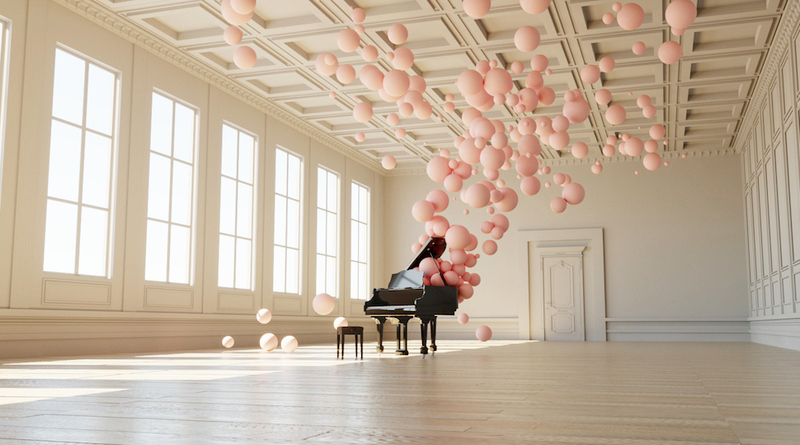 See more of Freud’s work below.